The Association collects sales data, technical information and other matters common to the Industry and provides them to its members. 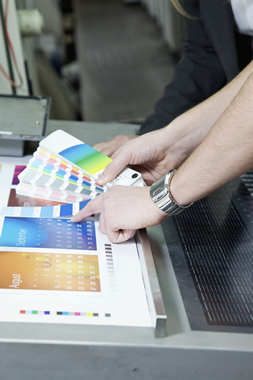 Members of the CPIMA must manufacture printing ink in Canada. The Printing Ink Company, Rycoline Inc.
INX International Ink Corp. Encres International INX Corp.
Thomas Taylor, GM INX Montreal.